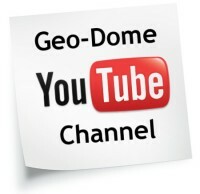 Geo-Dome was started in 2001 by Paul Robinson, a British joiner/furniture maker, Paul immediately grasped the concept of domes as more efficient buildings after stumbling across some information on the internet, he immediately applied for planning permission to build his own aluminium 3v geodesic dome workshop. 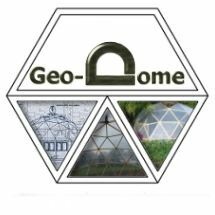 Geo-dome was just a information website with a few tips for building domes until late 2008 when someone asked Paul if he could make a dome greenhouse for a flower show, he’s been making greenhouse regularly ever since. 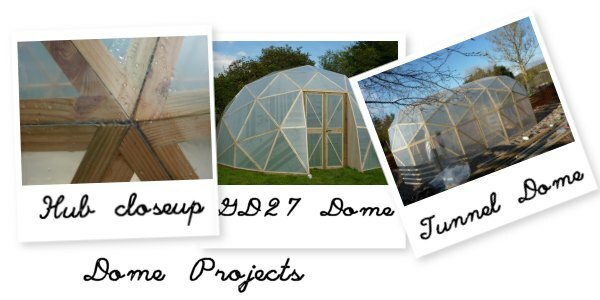 Paul was soon getting enquires for domes from all over the world but sending a dome to Canada or Russia just wasn’t cost effective so he decided to open a shop and sell plans so people could build there own dome using Paul’s designs and dome building methods. 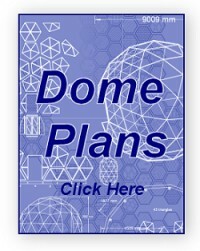 The plans where so successful that Paul ha to work 14 hours a day just to keep up with answering questions, building domes and producing more designs, so for a couple of years the website didn’t get updated. Summer 2014 Paul temporarily stops taking orders for domes, so he can concentrate on the website and have time to document new developments, in dome design and construction. Discoveries like regular polygon subdivision, a new subdivision method that produces domes with fewer unique panels, making bigger domes easier to build than ever.